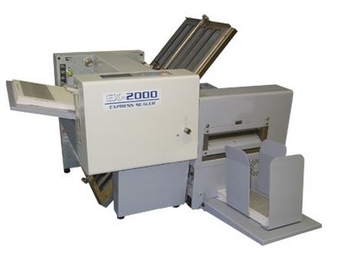 Pressure sealers for all size jobs and budgets. 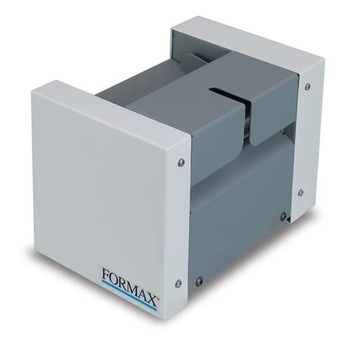 Fold and seal mailings without the need to fold and stuff into envelopes. 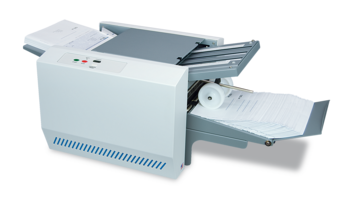 Using pressure sensitive paper is an environmentally wise choice by avoiding the waste envelopes cause. 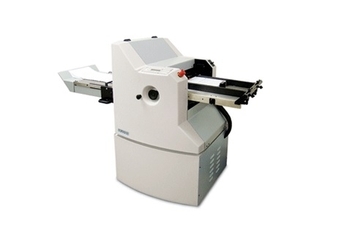 100 forms per minute and in sizes up to 14" in length. 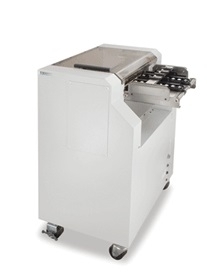 Desktop pressure sealer has an easy to use touch-pad control panel and a 3-roller drop in feed system. 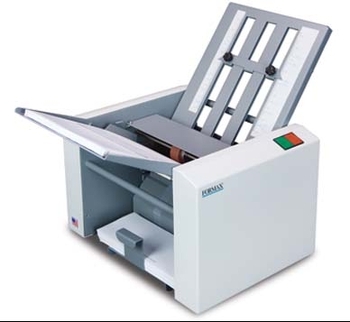 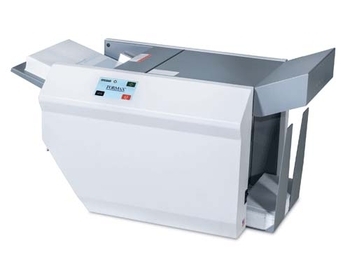 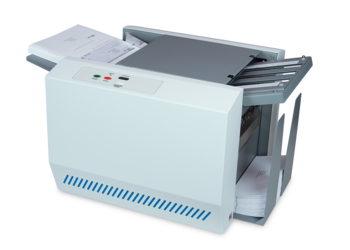 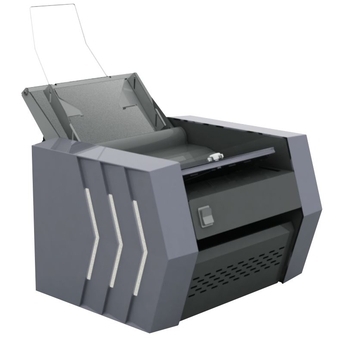 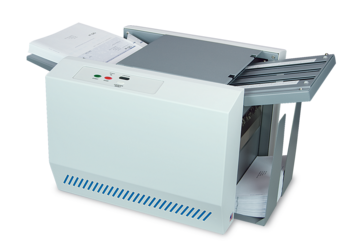 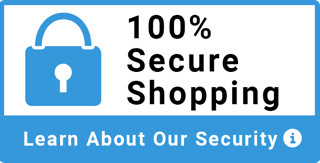 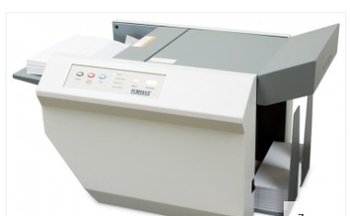 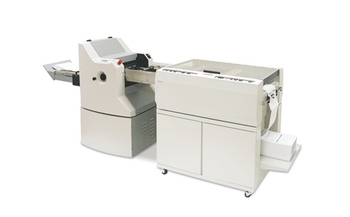 AutoSeal with model-specific MICR and non-MICR desktop (non-included) laser printers. 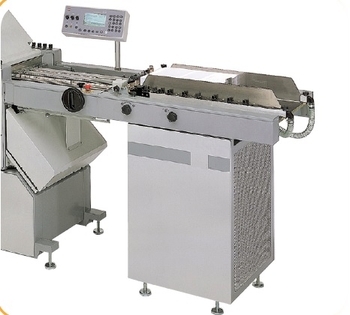 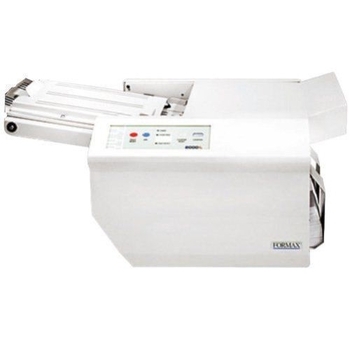 Fully automatic pressure sealer designed with ease of operation and efficiency in mind. 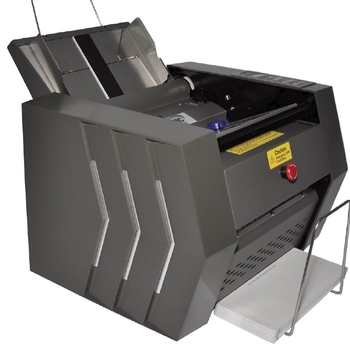 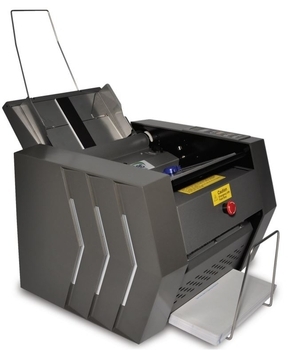 Stand-Alone pressure sealer is a perfect solution for high-volume mailers who want to utilize existing floor model folding systems.